Fish River Grill is the original seafood restaurant in Baldwin County, serving authentic southern-style seafood. 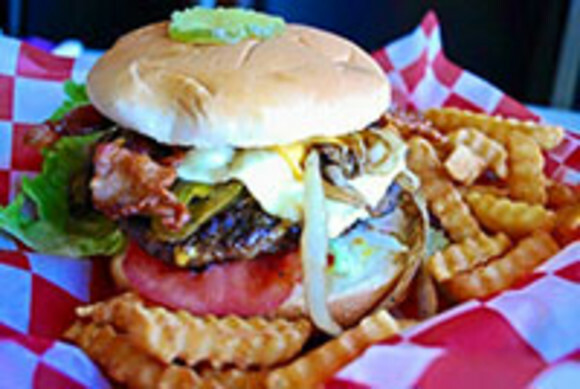 We are famous for our burgers, Gulf seafood, Cajun bites and gator bites. You will find that our restaurant will exceed your expectations. Fish River Grill #3 is located in Gulf Shores. We have several other locations throughout Baldwin County including a location in Foley and two in the Fairhope area. Come stop by and visit this funky, junky, redneck joint. We are closed on Sundays.